The 20-date trek will keep YG on the road throughout January, February and March. He'll kick the whole trek off in Canada with a date at Vancouver's PNE Forum on January 17. 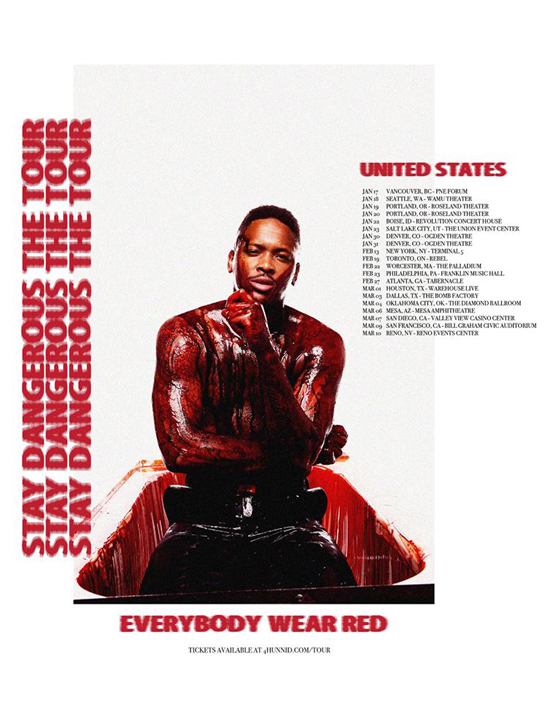 A second Canadian stop will bring YG to Toronto's Rebel on February 19. You can find a complete itinerary below. A ticket pre-sale takes place this Thursday (November 15) at 10 a.m. local time, while stubs go on sale to the general public Friday (November 16) at 10 a.m. local time.